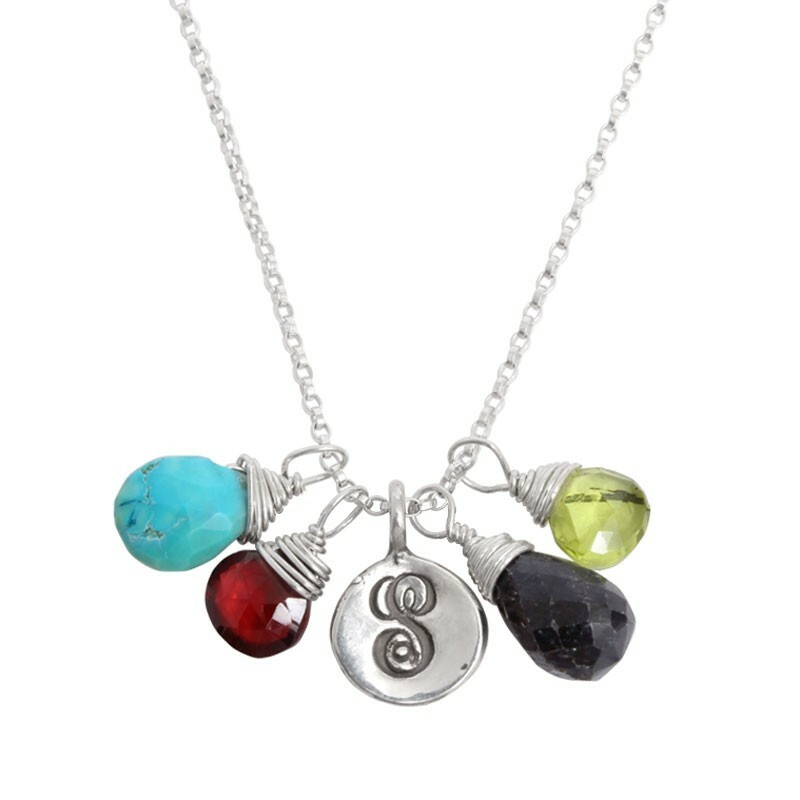 We love the simplicity of our Charm Necklaces designs and so will your grandmother ~ especially because you design it! 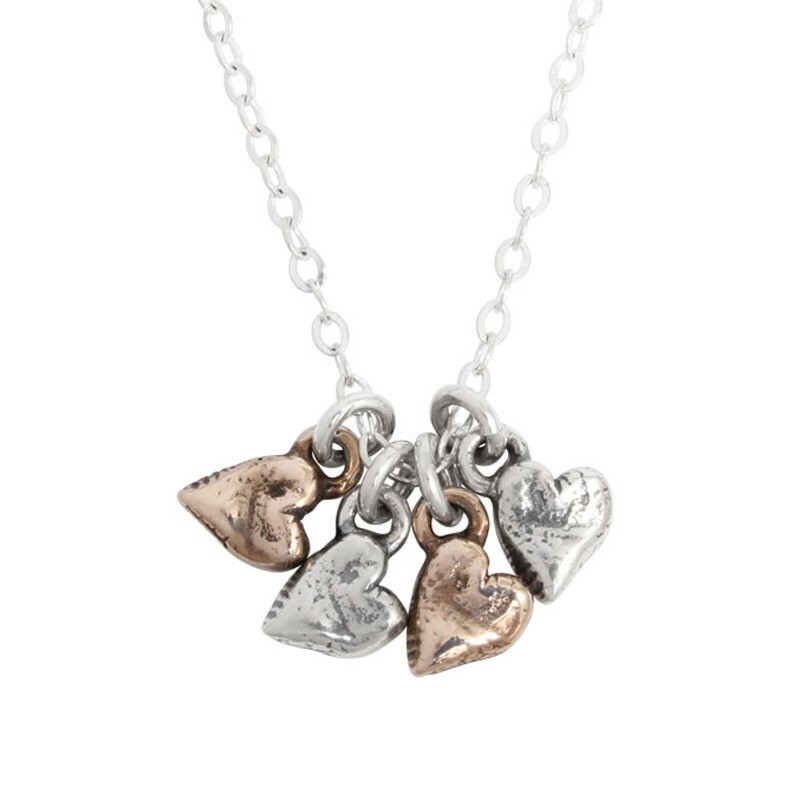 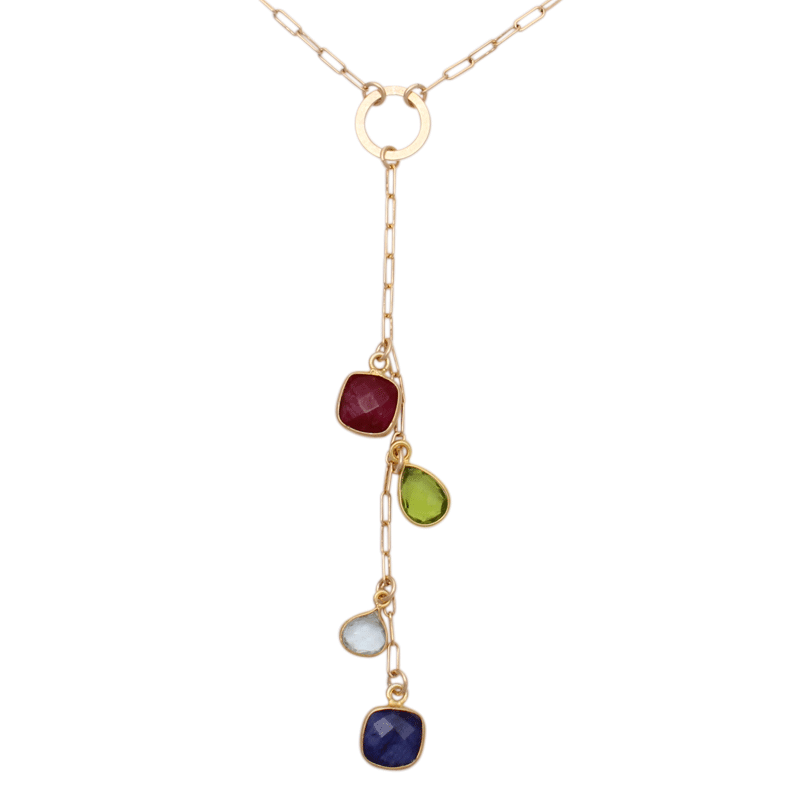 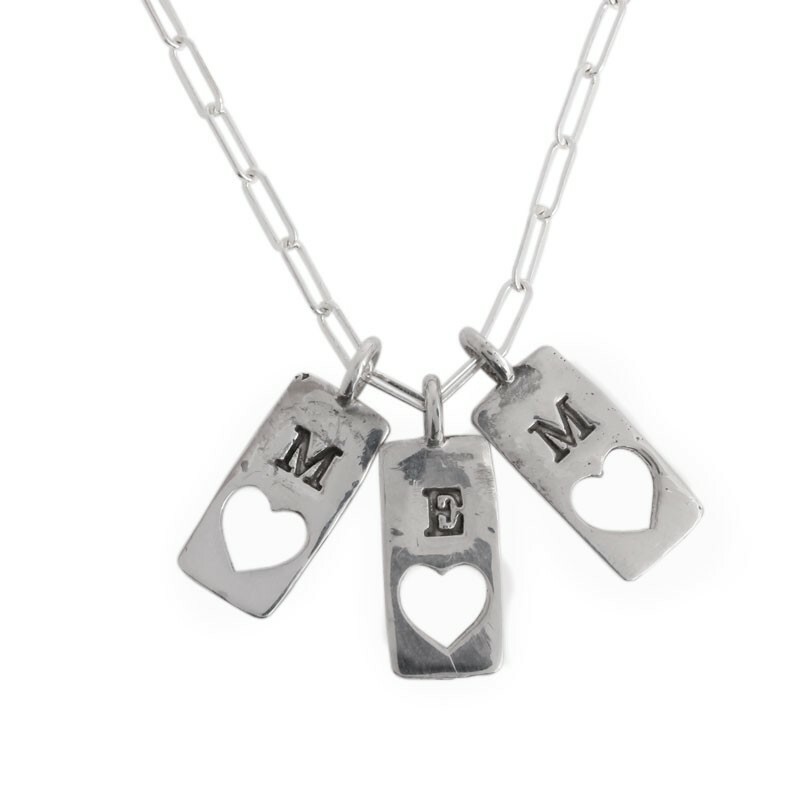 Each piece in the collection is created to be a subtle of the grandchildren she holds so dear. 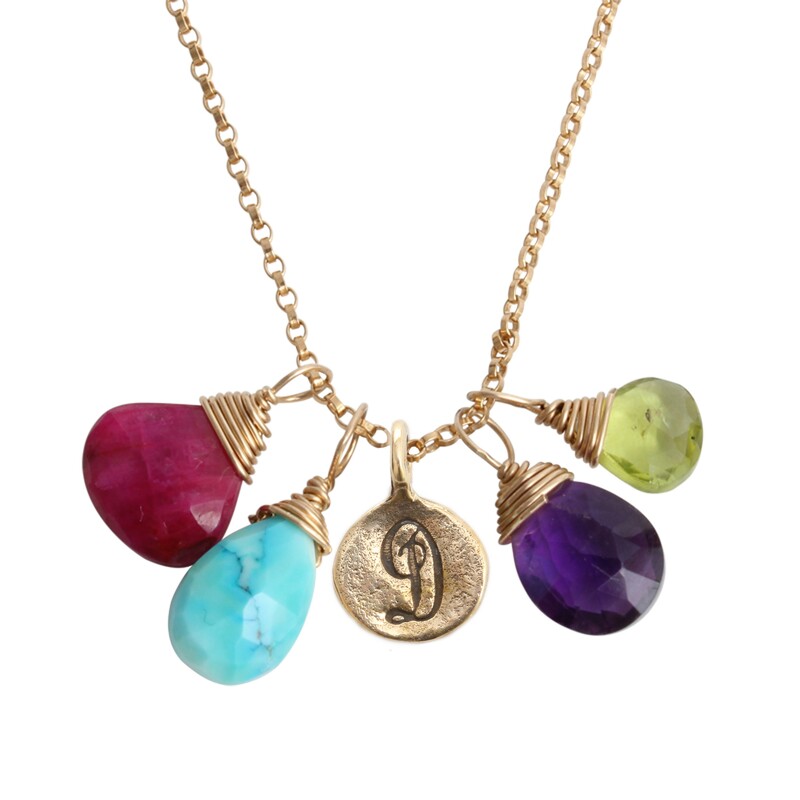 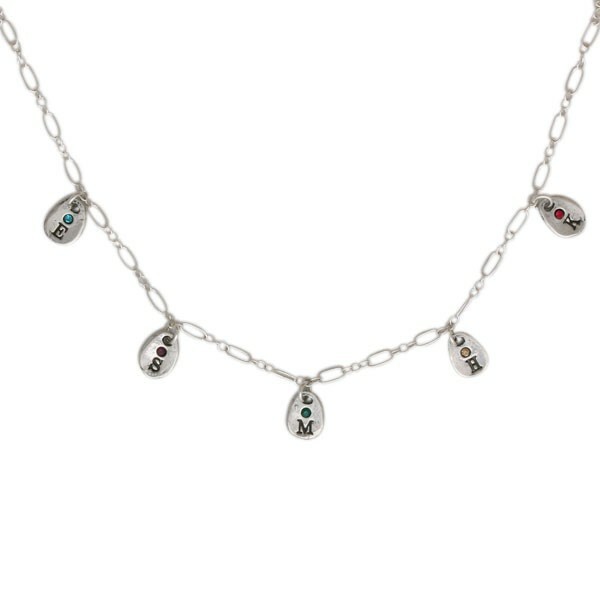 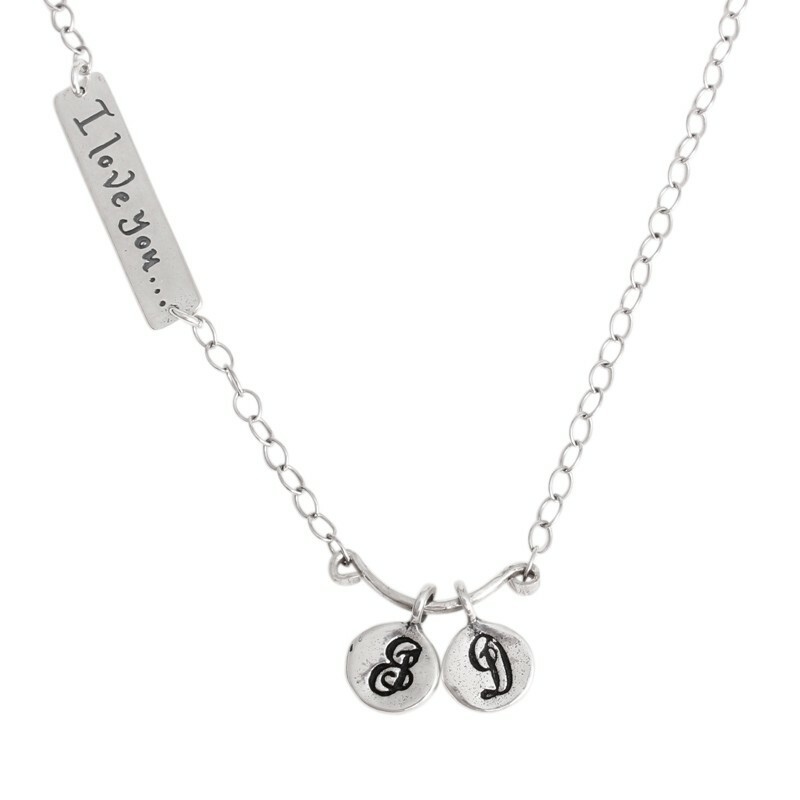 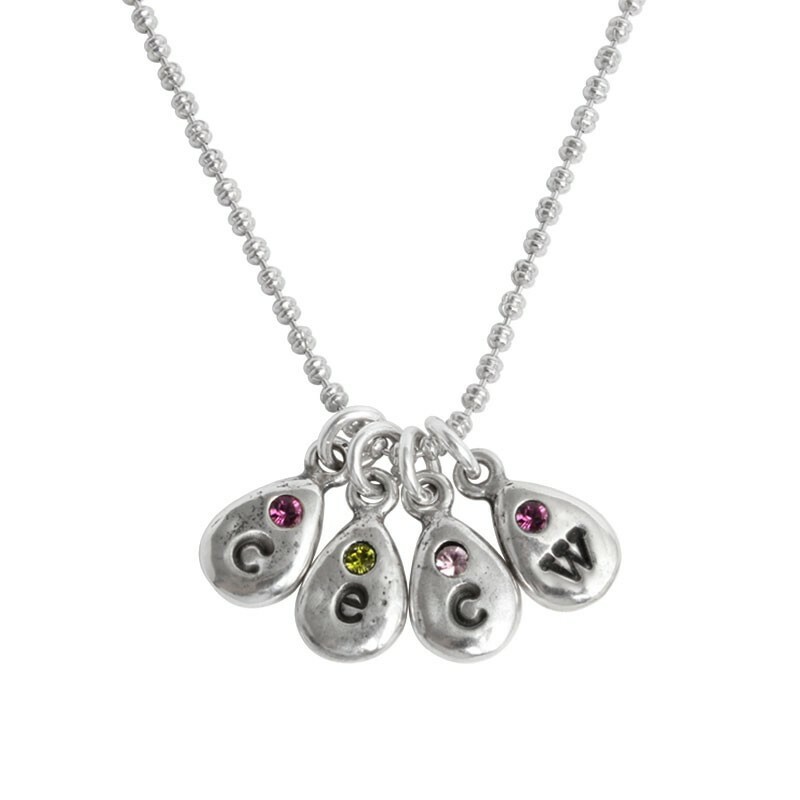 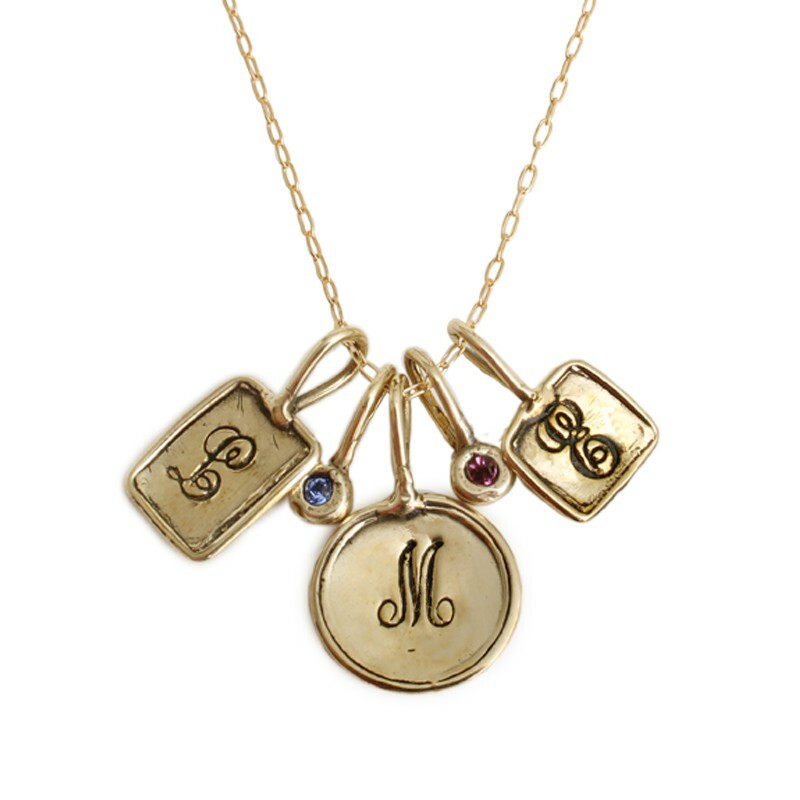 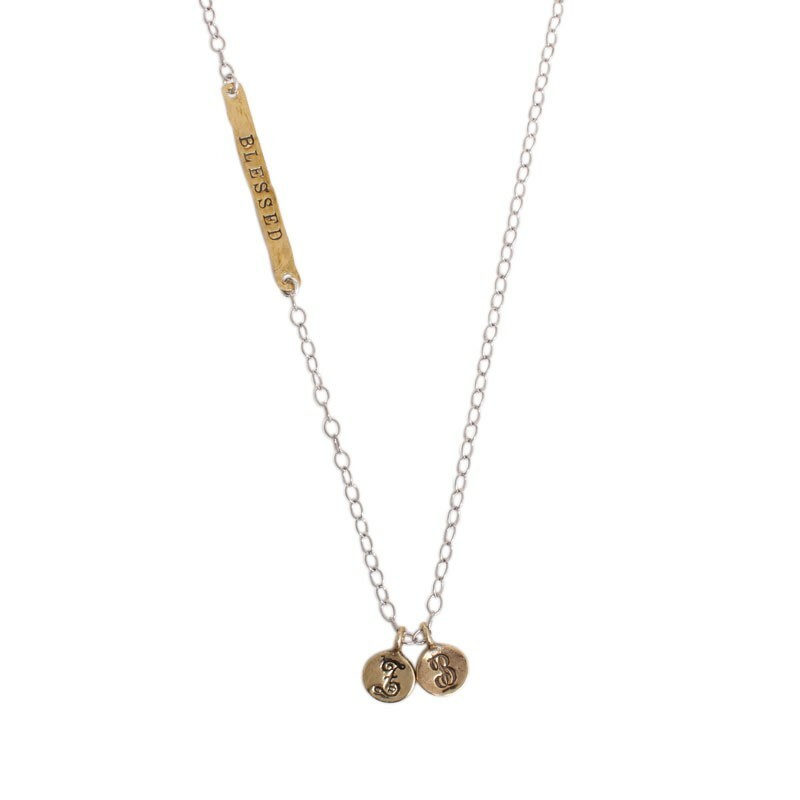 Whether it be a simple Initial Droplet Necklace with silver stamped initial charms or a Pride and Joy Necklace with birthstones representing each grandchild, we think you will love the meaning behind each design we create.